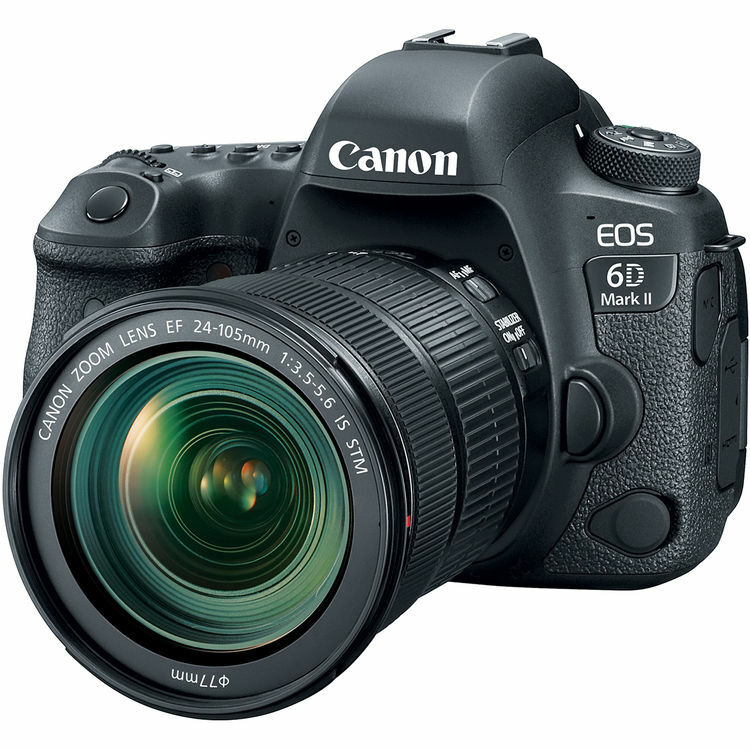 The Canon EOS Rebel T6i is one of the best selling DSLR cameras from Canon, Canon T6i brings resolution and low-light performance in line with its 2015 peers. The 19-point, all cross-type AF system is a welcome upgrade to the line, but is limited in its coverage and isn’t good at following subjects moving around the frame. Live view shooting includes effective subject tracking, however lack of continuous AF limits the usefulness of live view shooting. The body is almost identical to previous Rebel models, offering a good shooting experience.